The No. 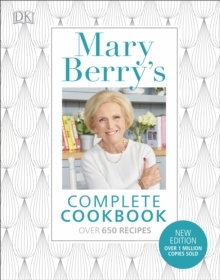 1 IndyBest Celebrity Cookbook for 2017Packed with over 650 everyday Mary Berry recipes, this is the biggest ever cookbook from Britain's best-loved cookery writer that no kitchen should be without. 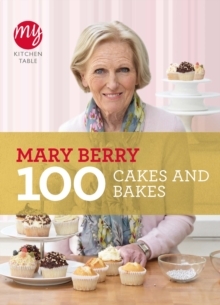 This updated edition of Mary's million-selling cookbook is the only Mary Berry book that you need. 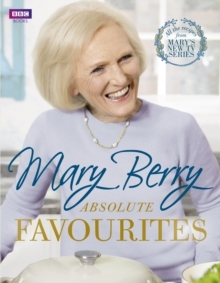 Every delicious recipe is accompanied by beautiful photography to inspire your cooking, with an eclectic mix of traditional dishes, exotic flavours, and classic Mary Berry recipes. 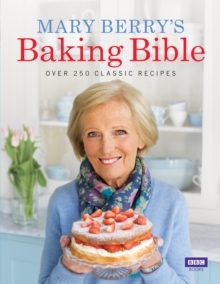 Learn to make every type of dish, including soups, poultry, game, pies, desserts, cakes, and vegetarian favourites. 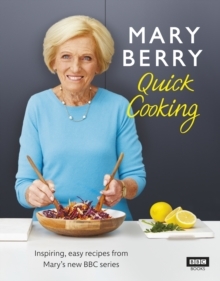 Every enticing chapter starts with a know-how section to get you ready to cook and shows you Mary's trusted tips and tricks.